The show aims to help millions of home buyers across India looking to invest in the real estate sector. 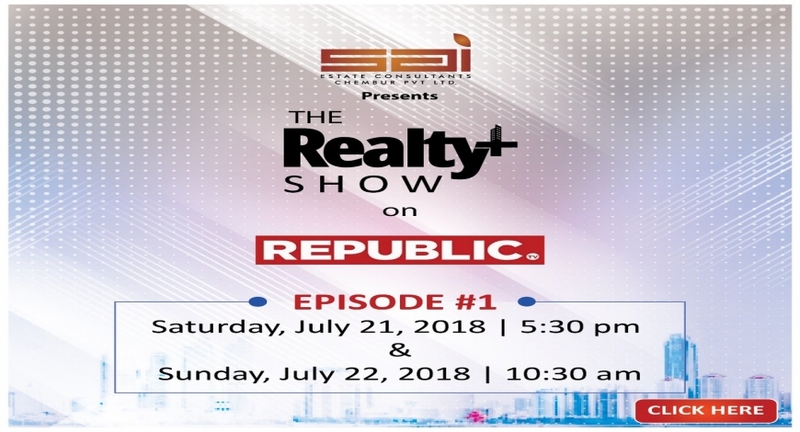 Sai Estate Consultants, the premier name in real estate consulting, in association with Realty Plus Magazine has come up with a new show called ‘The Realty Show’ on Republic TV. The show aims to address all issues concerned with real estate sector and will be amongst few such shows that will highlight concerns of millions of home buyers in the country looking to invest in the sector. The show is hosted by Amit B Wadhwani, Managing Director of India’s premier real estate consultancy firm, Sai Estate Consultants Chembur Pvt Ltd. The first episode featured noted media personalities like Arnab Goswami, Managing Director, Editor-in-Chief and Co-Founder of Republic TV and Anurag Batra, Chairman and Editor-in-Chief of Businessworld and exchange4media Group.